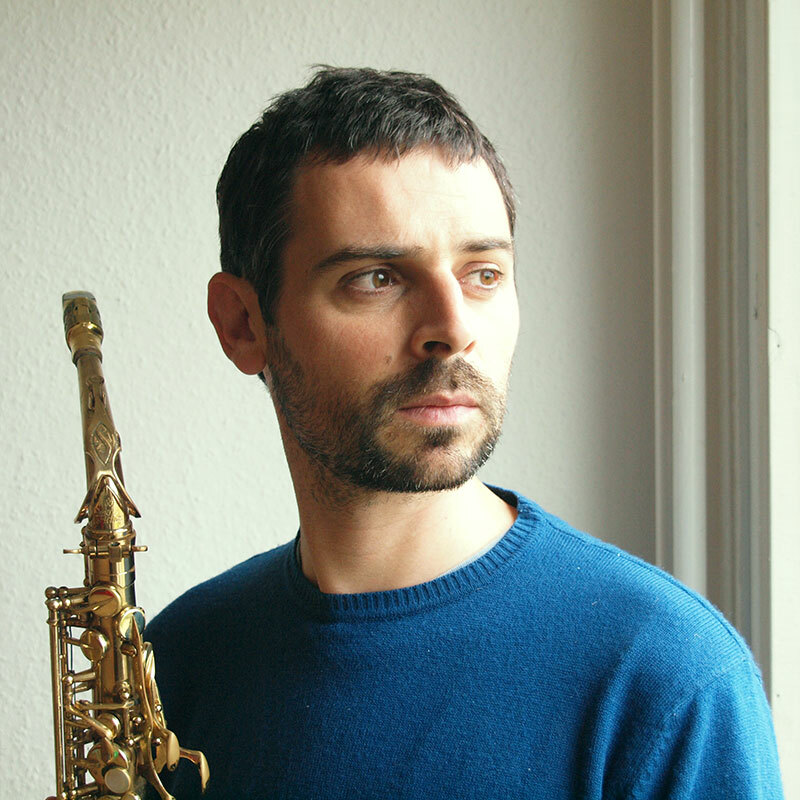 After a classical upbringing in Valencia, Vicent Domenech learned jazz with Jesus Santandreu. Once he completed his studies in history and philosophy, he went on to study jazz in the Conservatorium of Valencia, but his curiosity for a more contemporary approach to art as well as an inspiring meeting with Agustì Fernandez encouraged him to leave school and move to Berlin. Since then, he has been there composing and playing experimental music with different bands.